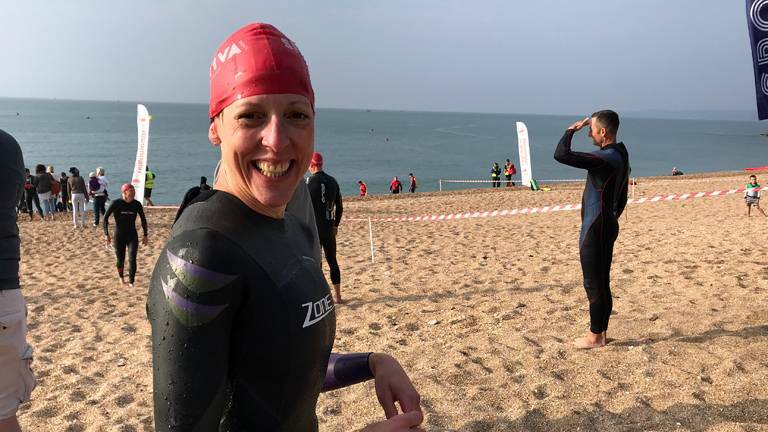 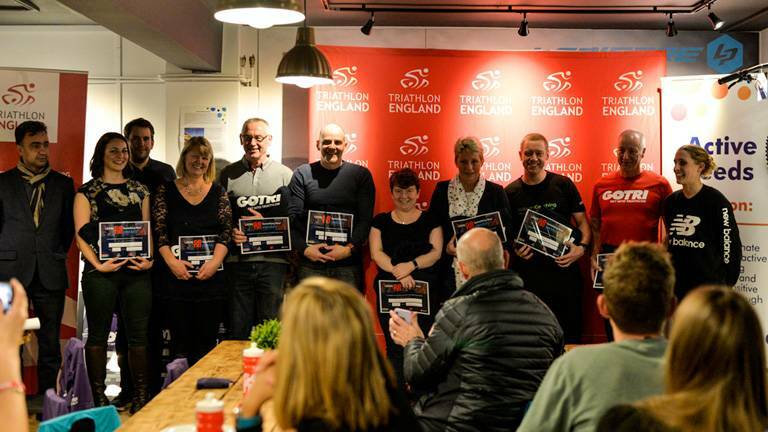 British Triathlon has named Tavistock triathlete, Trish Deykin, as recipient of the Peter Holmes Award for Inspirational Performance in International Competition. 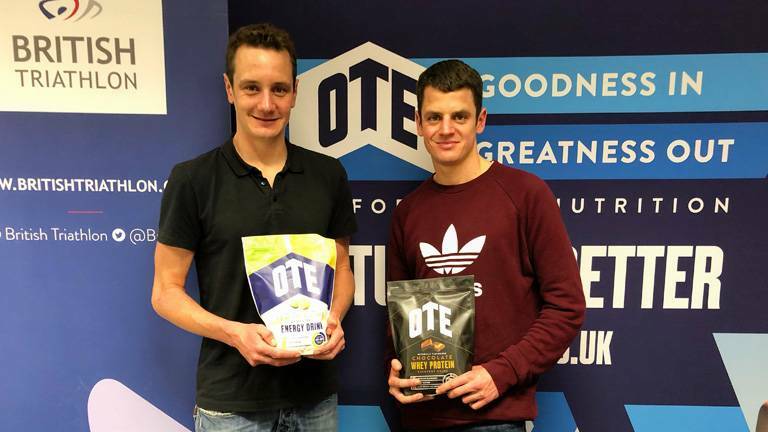 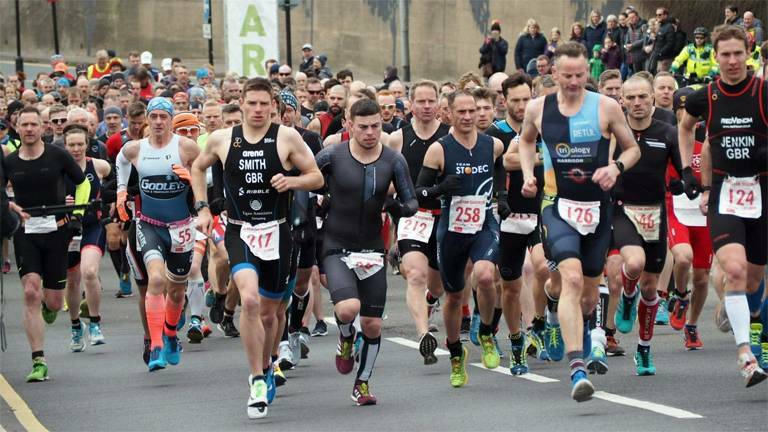 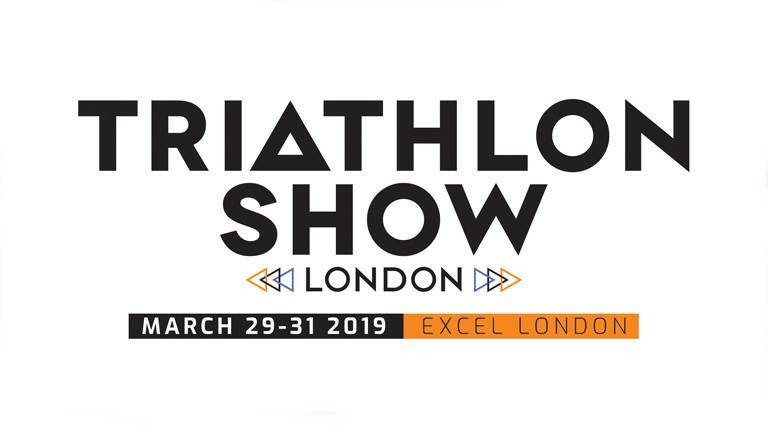 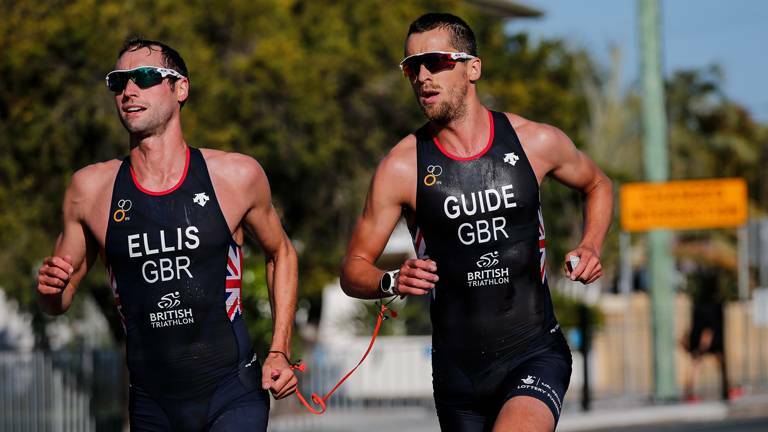 As 2019 kicks into gear we take a look back at some of the highlights of the triathlon calendar over the past year. 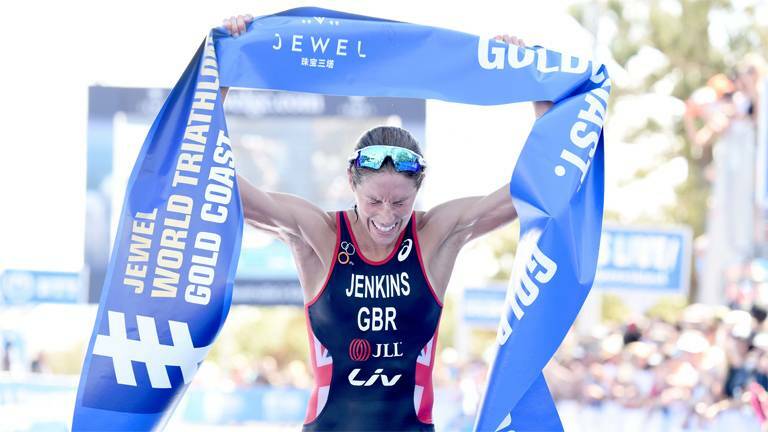 Helen Jenkins has been named as one of 1143 individuals recognised on the 2019 New Year Honours list. 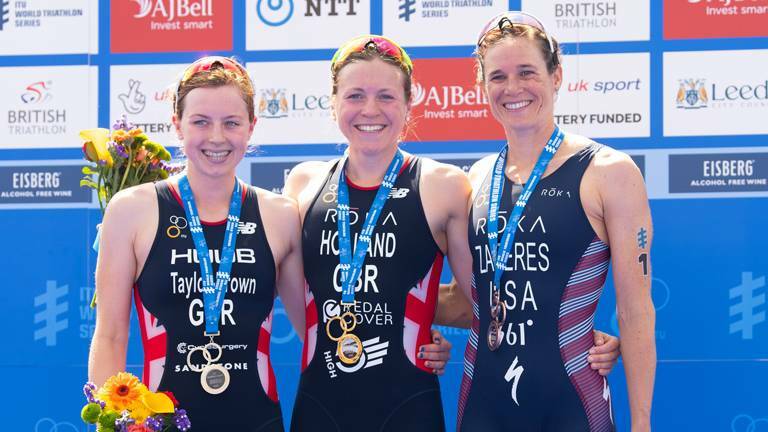 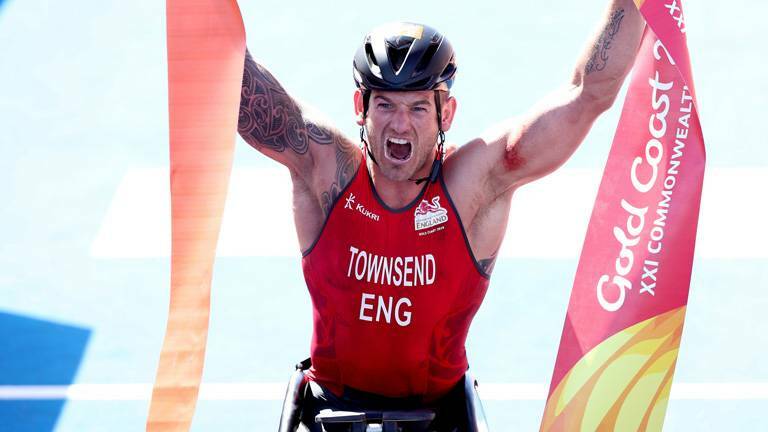 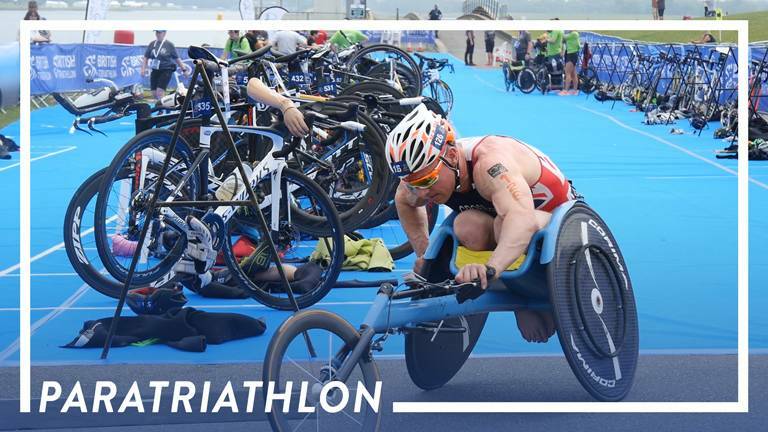 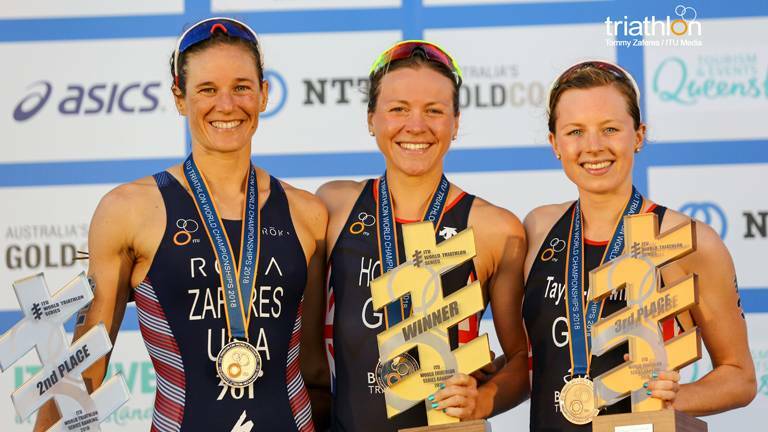 British Triathlon has today announced the UK Sport Lottery Funded World Class Performance Programme for 2019. 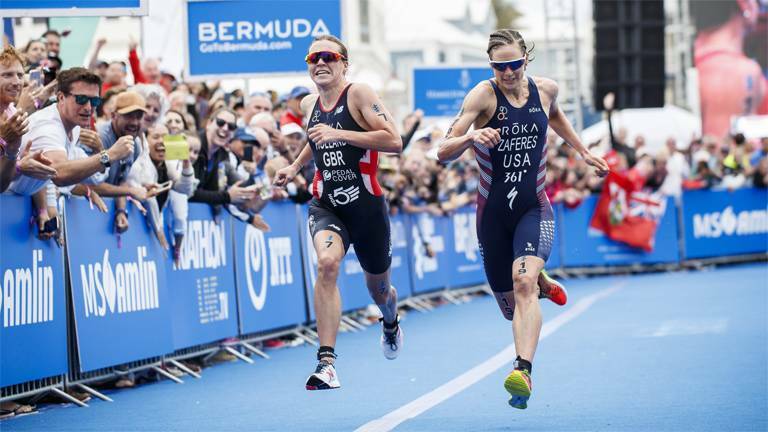 The 30 named athletes will be funded towards achieving success at the Tokyo 2020 or Paris 2024 Olympic and Paralympic Games. 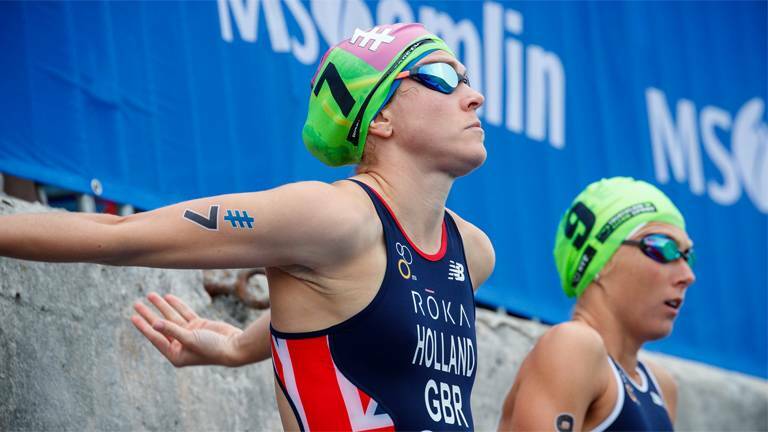 As 2018 comes to a close we take a look back at some of the highlights of the triathlon calendar over the past year. 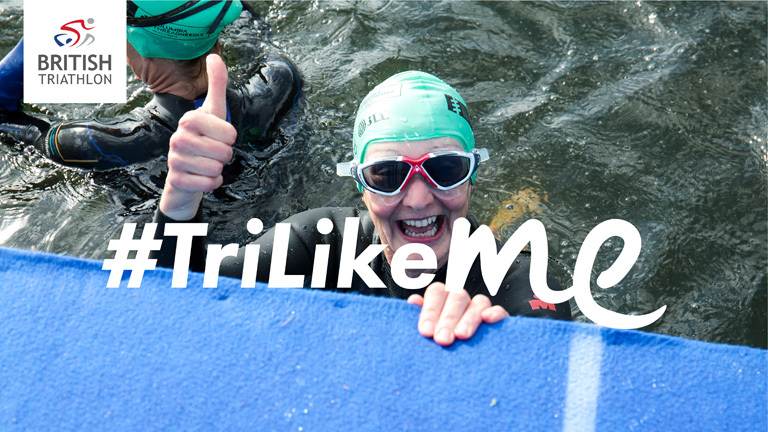 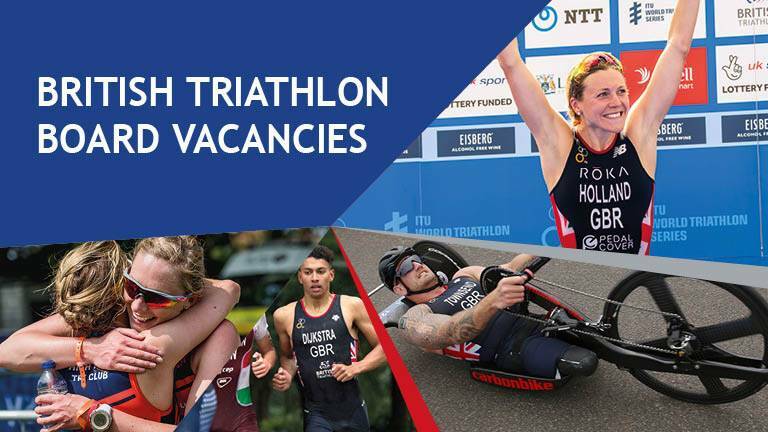 British Triathlon is seeking to recruit to its Board, a Non-Executive Director with responsibility for Elite Athlete Representation & an Independent Non-Executive Director - Finance.